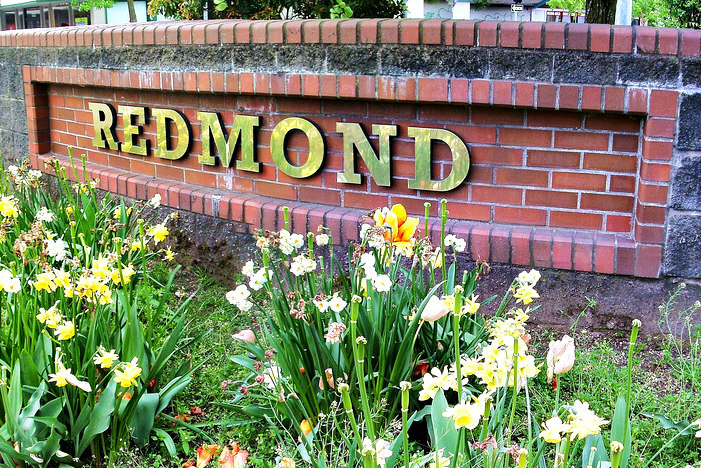 Redmond is one of the largest cities on the east side of Lake Union. It is most famous for being the home of Microsoft, but it has several other claims to fame. It is also home to Nintendo, and holds the title of “Bicycle Capital of the Northwest,” though Portland would probably beg to differ. Redmond has a vibrant downtown area, filled with hip restaurants, bars and boutiques, as well as several new condo buildings. There’s a lot to do here. Restaurants, breweries, wineries, bike paths, and summer concerts in Marymoor Park, just to name a few things. It’s fancy, yet accessible. Obviously, it’s a great place for Microsoft employees, but its proximity to Kirkland, Bellevue and Seattle make it appealing to a much broader audience.